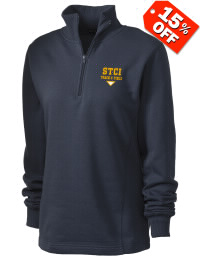 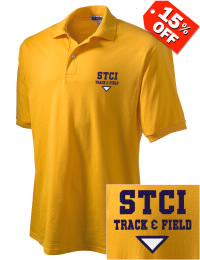 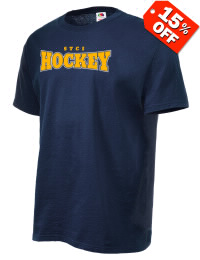 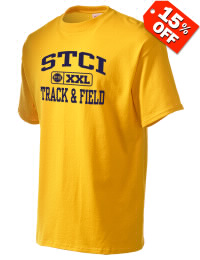 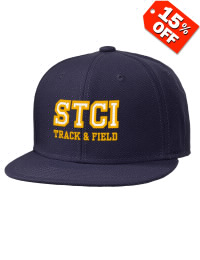 Shop at our store and buy Stallion Track Club gear. 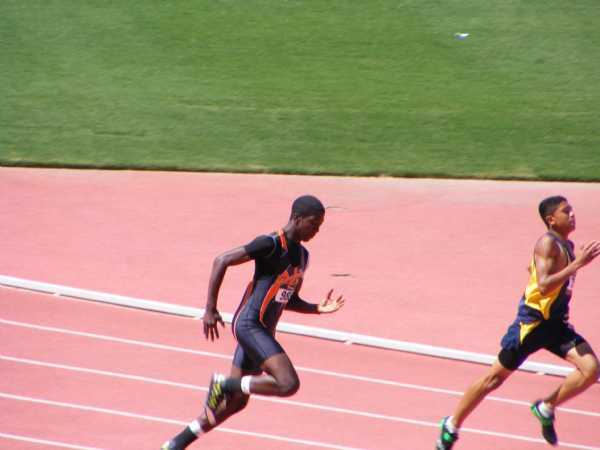 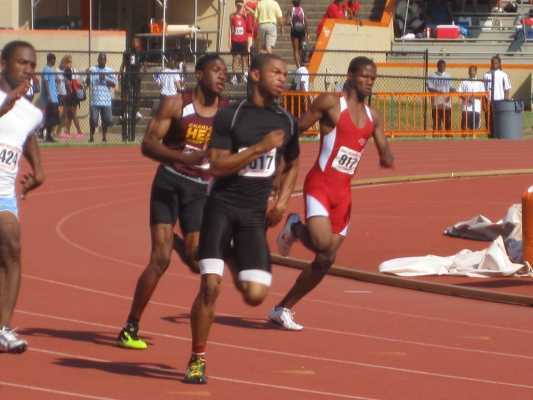 Like The Stallion Track Club Inc on Facebook. 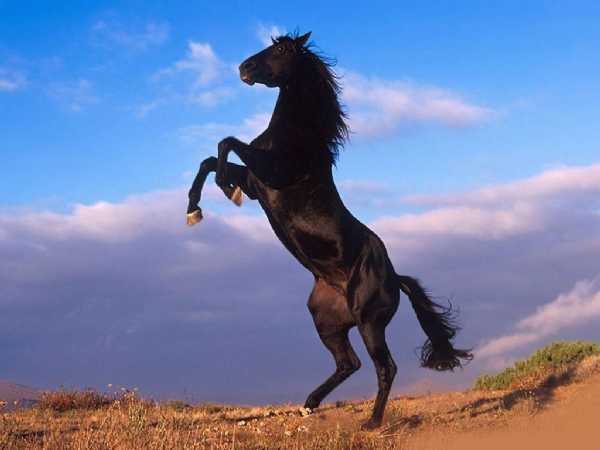 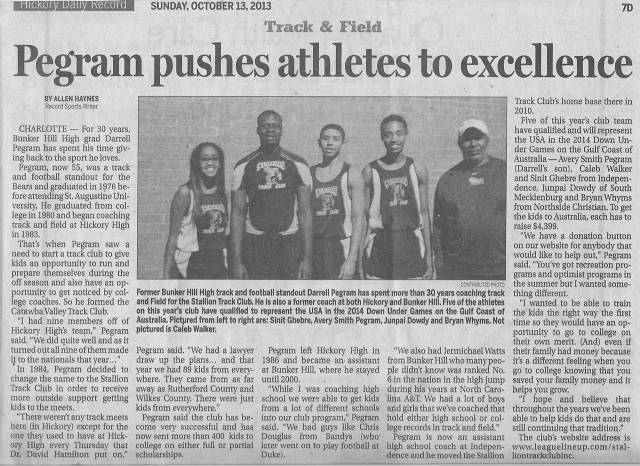 See the many pictures and articles of the Stallion Track Club Inc on this site. 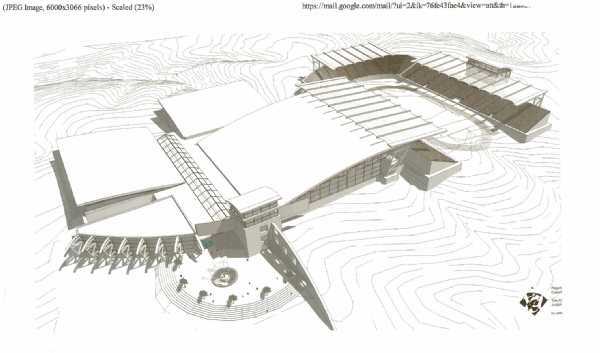 This is a slide show of the Hubert L Pegram center.